Session length: 9 weeks, March 25-May 20, 2019. Join us for fun stories, songs, movement, crafts and discover the joy of reading! 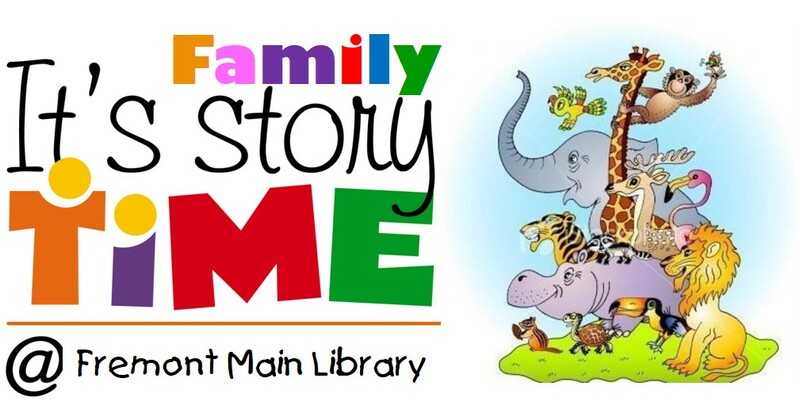 Stories are geared toward preschool-age children, 3-5 years, but all ages are welcome to attend. Due to limited seating, a ticket is required to attend. Tickets are handed out starting at 6:45 pm for the 7 pm start time.